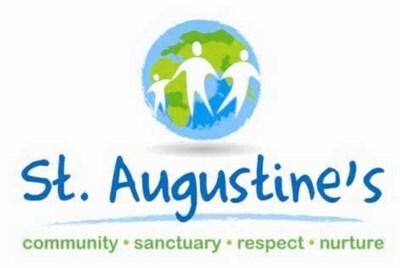 St. Augustine's Centre, based on Hanson Lane in Halifax, is a community centre for anyone who needs help, advice or support. Based on the Christian faith which respects and values individuals, the Centre welcomes the vulnerable and cares for all, regardless of faith, ethnicity, background or any other factors. For over 40 years we have offered a warm and welcoming environment for people to access support and advice from friendly workers and volunteers. We aim to help with basic needs and hope to build confidence to encourage participation within the community and to prevent isolation.